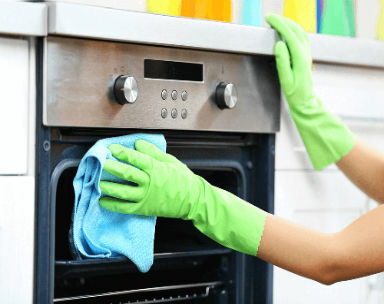 Would you like an honest reliable and DBS checked cleaner to clean your home? Look no further, all of our staff are fully trained and vetted. 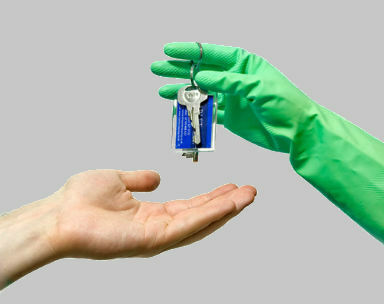 Whether you are a Landlord or a Letting Agent we offer a comprehensive and competitive service to meet your requirements. 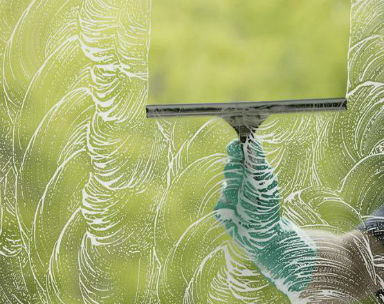 Whatever your workplace, big or small, we'll provide you with a cleaning service that's right for your business! From weekly cleans, to full time cleaning contracts. 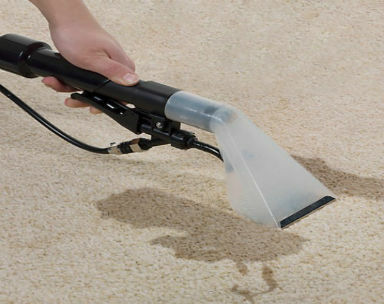 Green Cleen provide a professional cleaning service for your carpets. We love glass! 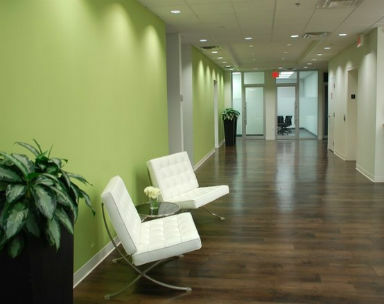 Whether it's in your home or your office, we'll create a professional, streak-free finish! 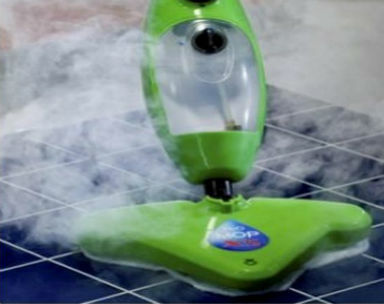 A fast, hygenic and eco-friendly cleaning method. Perfect for floors, upholstry, tiles, kitchens, bathrooms and windows! "Super-fast, relaible and friendly cleaning service"
"Turned up on time and did a superb job - very pleased!" "Definitely the best service locally - recommended!" "Green Cleen provided a fantastic clean, will use again."